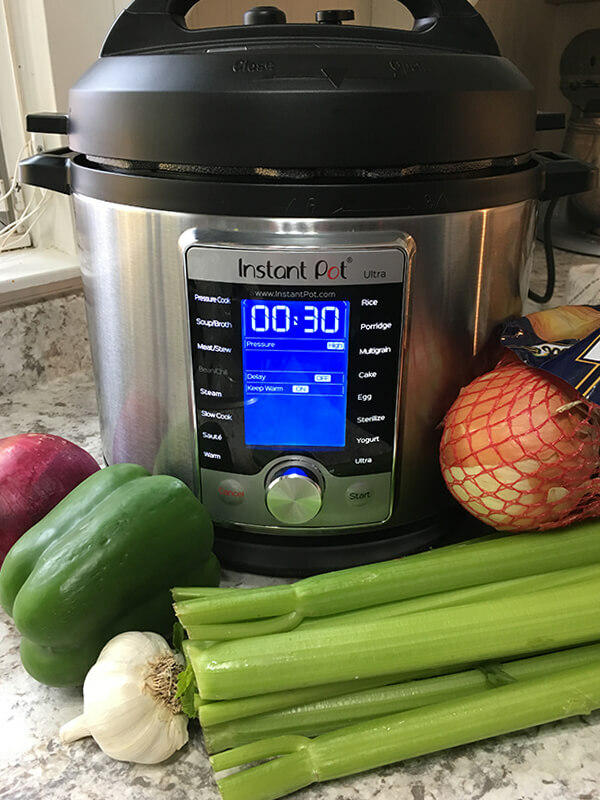 Whether you have time to prepare a meal or not, Souptacular is that healthy shortcut for you! 1. Prepare ahead. Cutting up your vegetables and cooked meats, ahead of your soup making, is always smart! 2. Choosing the method of cooking which suits you best. 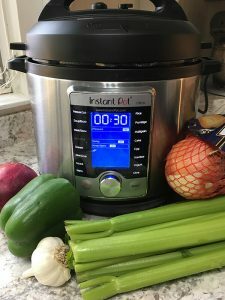 Stovetop, crock pot pressure cooker, or instant pot. Luckily we have some helpful appliances to make this soup-er easy, but if your choice is stove top cooking, this works just as well too! 3. If time is a problem always consider doubling up on your soup. Remember if you are going to cook 2 pouches of Souptacular you will need a pot big enough to hold 16-20 cups of liquid. Once cooked portion your soup into Microwaveable containers and freeze off for later. You will easily get 15-18 cups of soup for easy lunches and dinners! We are all about easy!